Santa Fe, October 1984. Many of the most accomplished creative minds in science—including four Nobel laureates—gather to create an institution unlike any other: where unconventional thinking flourishes and disciplinary boundaries fall away. From this meeting emerged some of the most generative research programs of the last three decades, including the physics of living systems, the mathematics of society, quantitative archaeology, the nature of mind, fundamentals of complex systems theory—and the implications of all of these on the future. The original vision of a boundary-spanning research center became what Nature has called “that mecca of multidisciplinary complexity studies”: the Santa Fe Institute. 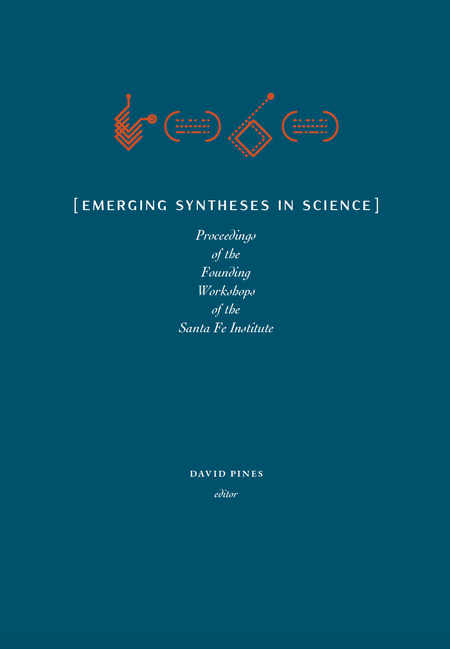 With a new foreword from SFI Founder-in-Residence David Pines, as well as never-before-published transcripts of the discussion sessions, this volume of seminal essays lays the foundation for thirty years of complexity science—and outlines challenges for thirty more. Like many other sciences, archaeology is experiencing a data deluge. The recent accumulation of accessible data on early urban societies, coupled with the re-emergence of comparative studies, puts modern scholars in a position to make significant theoretical advances concerning the key episode of human social organization that provided the foundations of the contemporary world: the formation of the state. A complex systems approach—pioneered at the Santa Fe Institute—involves fully interdisciplinary explorations of long-debated questions. Can basic quantitative analysis of human social evolution reveal macrocultural processes? Can we understand social cohesion by way of cultural genotypes? And does the emergence of social complexity involve the creation of new potential or the realization of latent human capabilities? 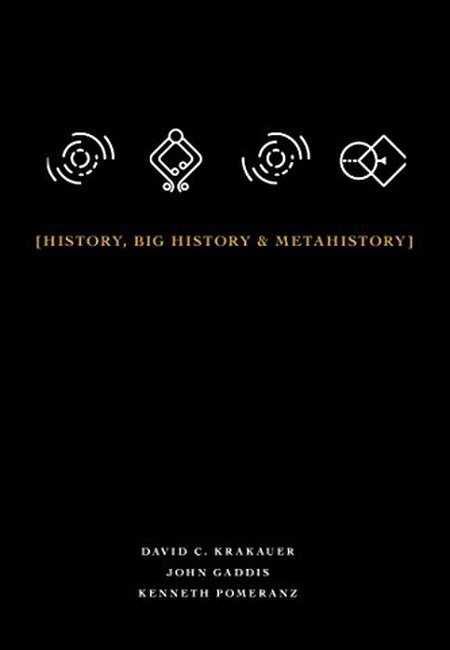 In this volume, many of the foremost experts in quantitative archaeology and anthropology leverage innovative methodologies—including agent-based modeling, network analysis, and theoretical applications of evolutionary biology—to push the field in new directions. The paperback edition is now available. What is history anyway? Most people would say it’s what happened in the past, but how far back does the past extend? To the first written sources? To what other forms of evidence reveal about pre-literate civilizations? What does that term mean—an empire, a nation, a city, a village, a family, a lonely hermit somewhere? Why stop with people: shouldn’t history also comprise the environment in which they exist, and if so on what scale and how far back? And as long as we’re headed in that direction, why stop with the earth and the solar system? Why not go all the way back to the Big Bang itself? There’s obviously no consensus on how to answer these questions, but even asking them raises another set of questions about history: who should be doing it? Traditionally trained historians, for whom archives are the only significant source? Historians willing to go beyond archives, who must therefore rely on, and to some extent themselves become, psychologists, sociologists, anthropologists, archeologists? But if they’re also going to take environments into account, don’t they also have to know something about climatology, biology, paleontology, geology, and even astronomy? And how can they do that without knowing some basic physics, chemistry, and mathematics? 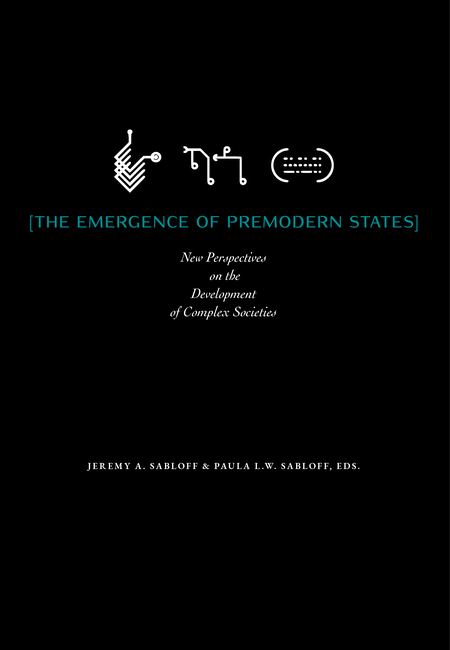 This inaugural volume of the SFI Press (the new publishing arm of the Santa Fe Institute) attempts to address these questions via thoughtful essays on history written by distinguished scholars—including Nobel laureate Murray Gell-Mann—from across a wide range of fields.